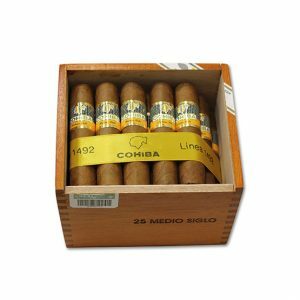 The Cohiba Esplendidos cigar is truly the Father of Cubans. 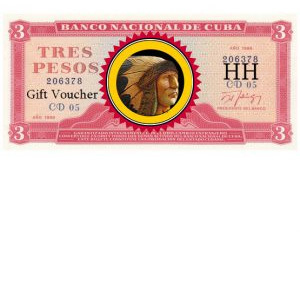 This cigar was most notably a favourite of Castro Fidel himself! 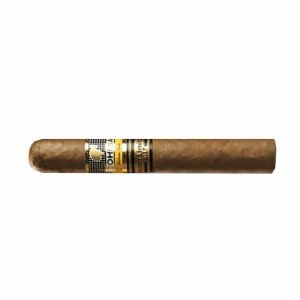 The master agronomists and craftsmen have compiled all of their knowledge when developing this cigar it is clear to see. 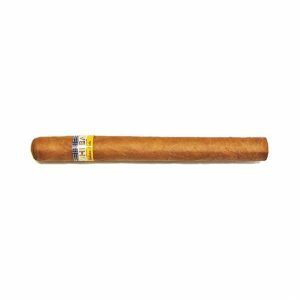 Probably the best Churchill cigar to have been marketed to a mass audience, the Cohiba Esplendidos is rich in taste and deep in flavour with a strength that grows through the draw. 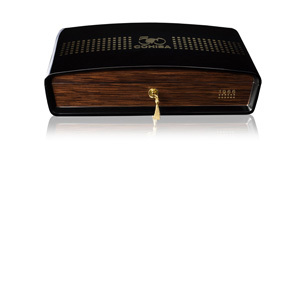 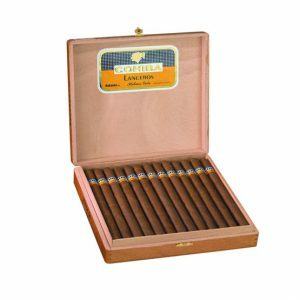 Definetly a must try cigar for any respectable cigar aficionado. 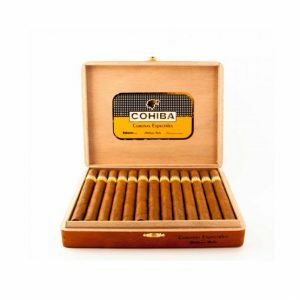 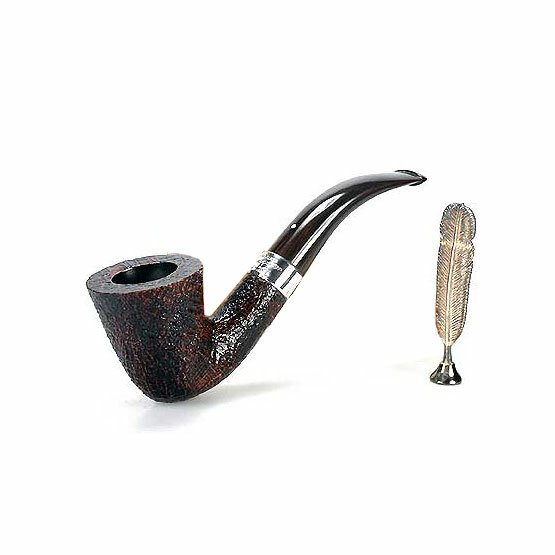 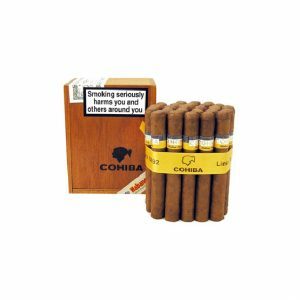 These cigars get better with age, becoming fuller and the earthy aroma growing stronger to bring out the fruity tastes. 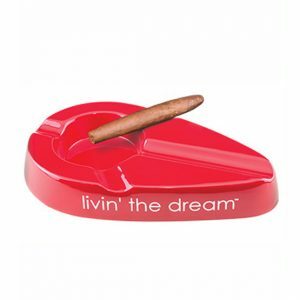 Marvelous, a cigar that goes well with man’s favourite dishes such as red meats, cheese creams and herbs. Sit down on your porch, balcony or fire and revel in the flavours of this cigar after a hearty meal and before a well deserved rest. 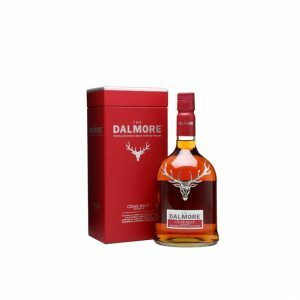 Purchase now and earn 138 points. 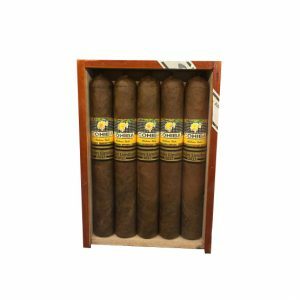 The Cohiba Esplendidos cigar is truly the Father of Cubans. 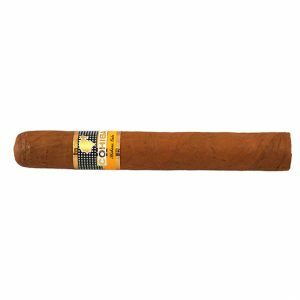 This cigar was most notably a favourite of Castro Fidel himself! 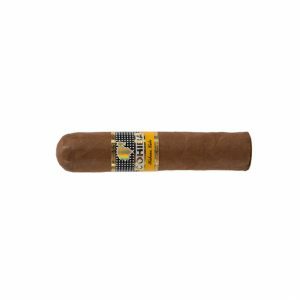 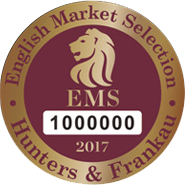 The master agronomists and craftsmen have compiled all of their knowledge when developing this cigar, it is clear to see. 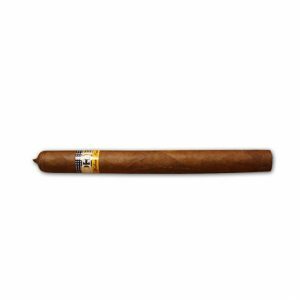 Probably the best Churchill cigar to have been marketed to a mass audience, the Cohiba Esplendidos is rich in taste and deep in flavour with a strength that grows through the draw. 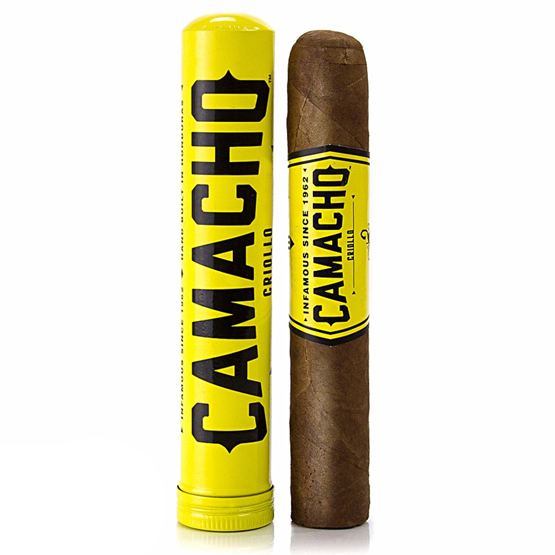 Definetly a must try cigar for any respectable cigar aficionado. 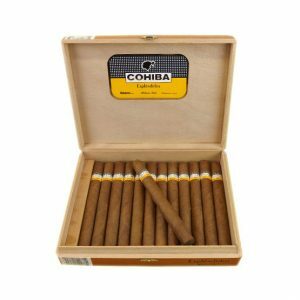 These cigars get better with age, becoming fuller and the earthy aroma growing stronger to bring out the fruity tastes. 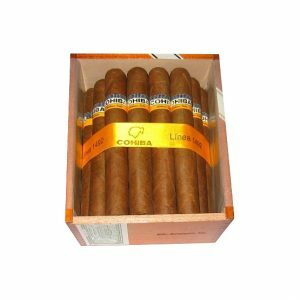 Marvelous, a cigar that goes well with man’s favourite dishes such as red meats, cheese creams and herbs. 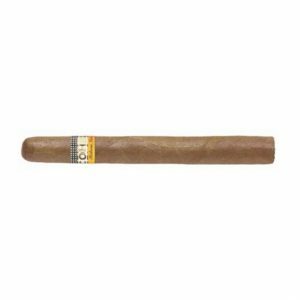 Sit down on your porch, balcony or fire and revel in the flavours of this cigar after a hearty meal and before a well deserved rest.